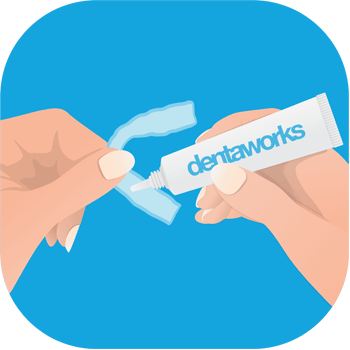 Dentaworks bleaching gel is for those who already have formed dental mouth trays and want more gel. The bleaching gel effectively removes yellowness, stains and discolourations, giving you dazzling white teeth. 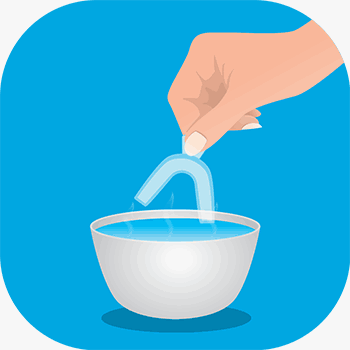 Dentaworks unique, clinically tested formula is a result of more than 10 years research; it has a neutral pH and is peroxide-free. 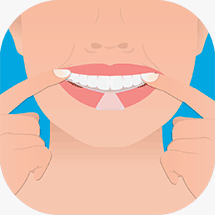 With Dentaworks bleaching gel for teeth you can whiten your teeth quickly, safely and easily. N.B: Dental mouth trays are not included.